TOMCAT Wood Chippers are proudly designed & manufactured in South Africa since 2009 and each machine is tailor-made for our unique African conditions. Our drum-style chippers are uniquely developed for our wood. 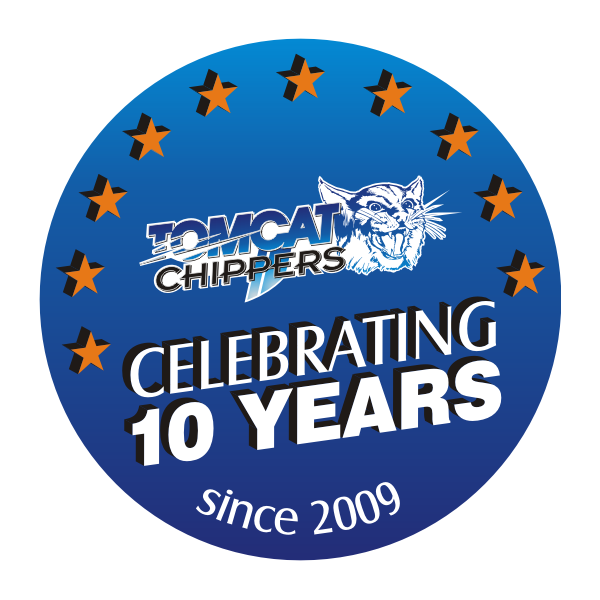 Integrity, honesty, reliability, simplicity and durability are synonymous with TOMCAT Wood Chippers and after sales service & product support is the cornerstone of our brand. The biggest advantage of owning a TOMCAT is the fact that it is designed and manufactured in Africa. All our equipment is uniquely designed for our wood and our conditions. We can also make and implement improvement relatively quickly and can also customize our equipment to adapt to a client’s specific needs. 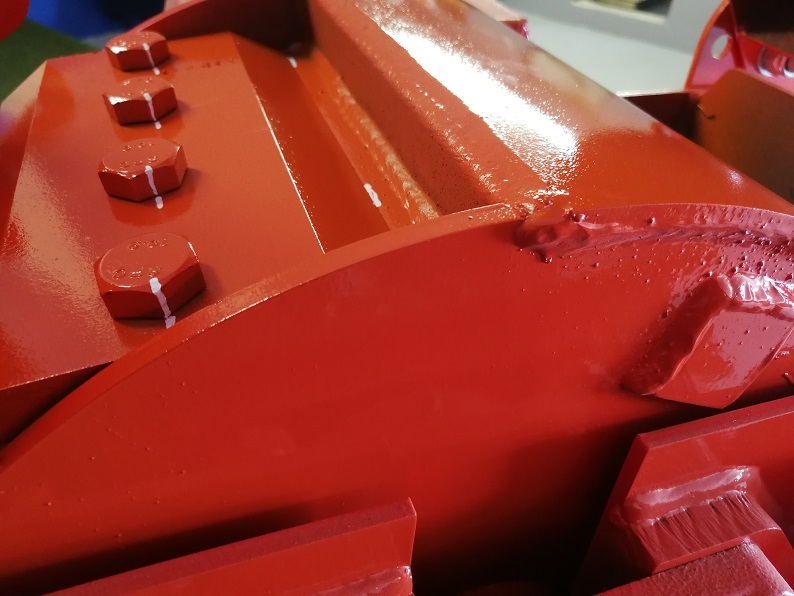 The fact that our equipment is manufactured in South Africa means that it is made from parts and major drive components sourced from local suppliers with reliable dealer networks throughout Africa such as BMG, PERKINS, KIRLOSKAR, HONDA & YAMAHA. Spare parts for our equipment are readily available from us, our approved dealer network or directly from local suppliers – which limits downtime when breakages occur. TOMCAT Chipper drums, shafts, chipper housing and all the hardworking components on the chipper have been designed bigger and stronger to ensure durability and reduce downtime. Each chipper is handed over personally to the new owner with proper safety, maintenance and operator training provided on the day of delivery anywhere in South Africa. Lead times are extremely short on new units when we don’t have stock, so you won’t have to wait long. 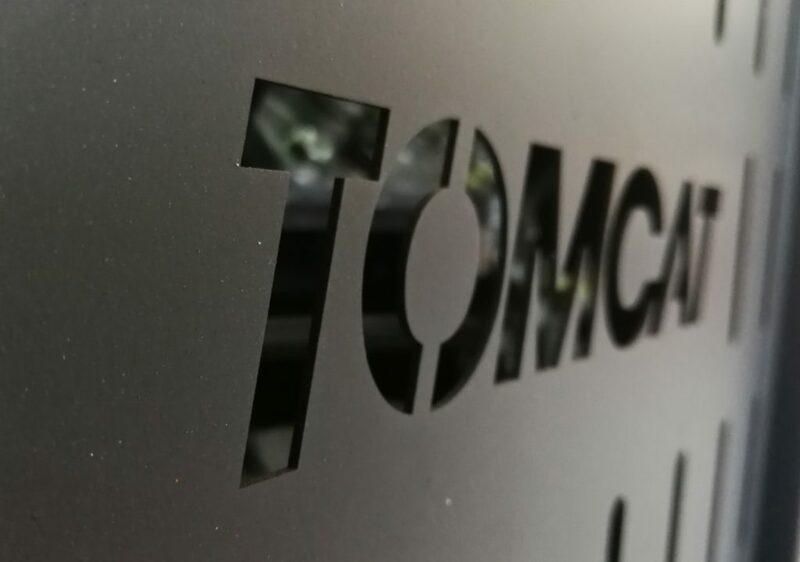 We manufacture our TOMCAT equipment from beginning to end so we always have stock of most drive components and wear parts in our fully stocked parts store. Should we not have a certain part in our part store there will be one at our suppliers and vice versa. 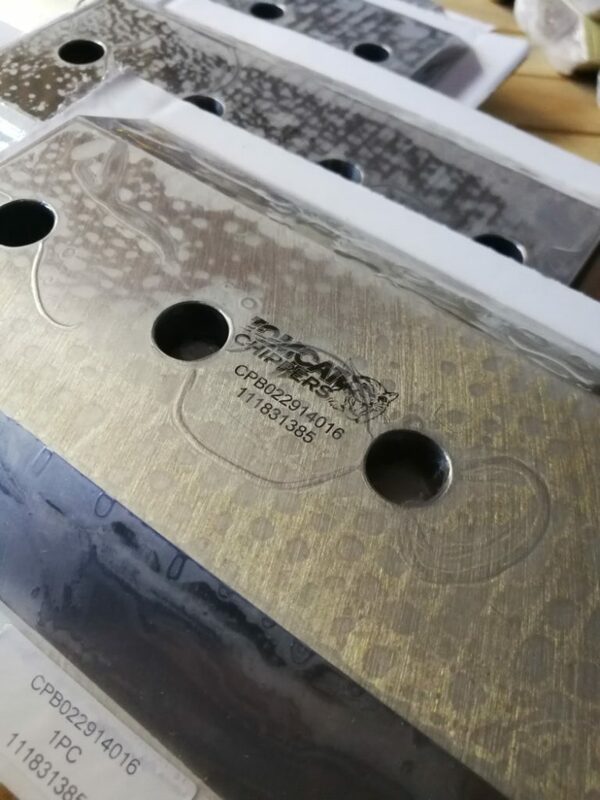 Our wood chipper blades are imported from the world’s leading blade manufacturer who offers the highest possible quality. We can rebuild any year model of our chippers and restore it back to the factory standards (showroom condition). At our factory we’ve got our own auto-electrician, spraybooth, drum balancing machine, hydraulic hose crimper, blade sharpener and various other tools to minimize downtime, reduce costs and increase efficiency.